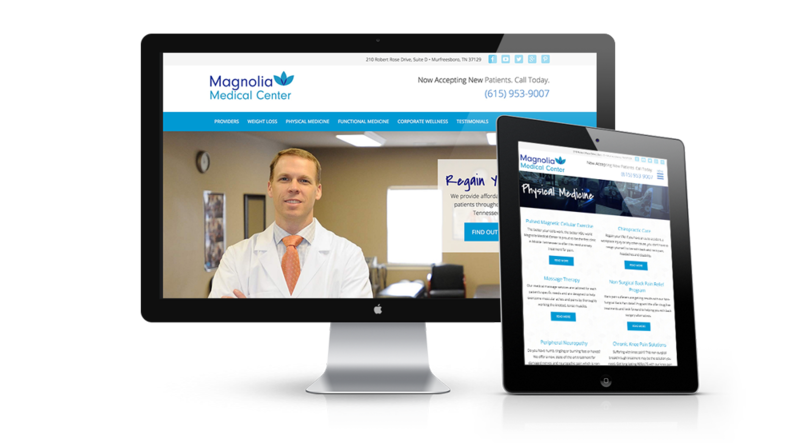 We were very happy to work with Magnolia Medical Centers out of Tennessee. As an integrated holistic medical clinic, the work they are doing seems like magic! 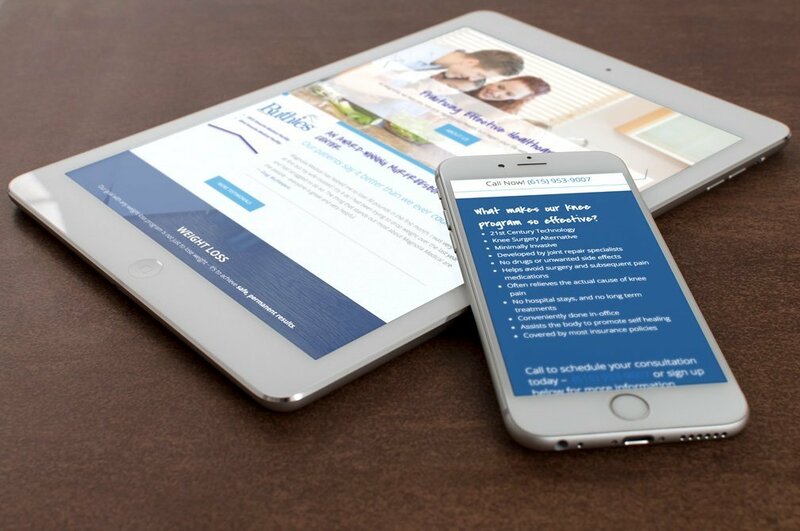 The site features a slew of treatment possibilities and helpful information, and truly communicates how friendly and professional they are. 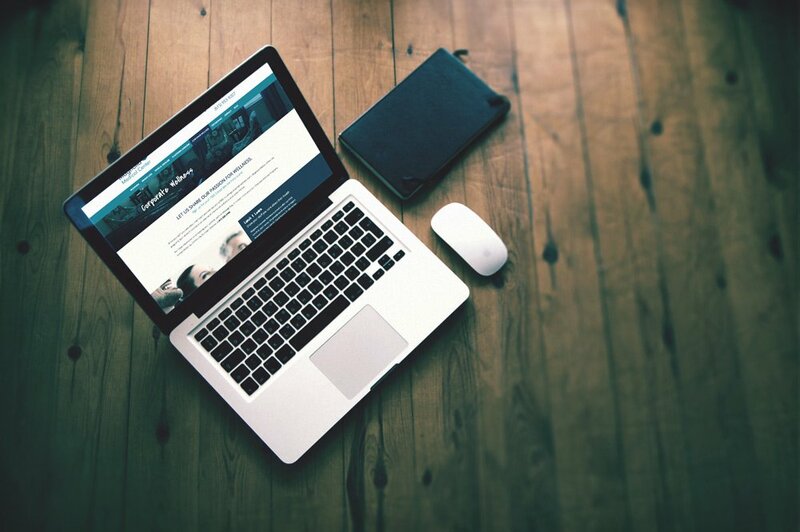 Check out the new site!